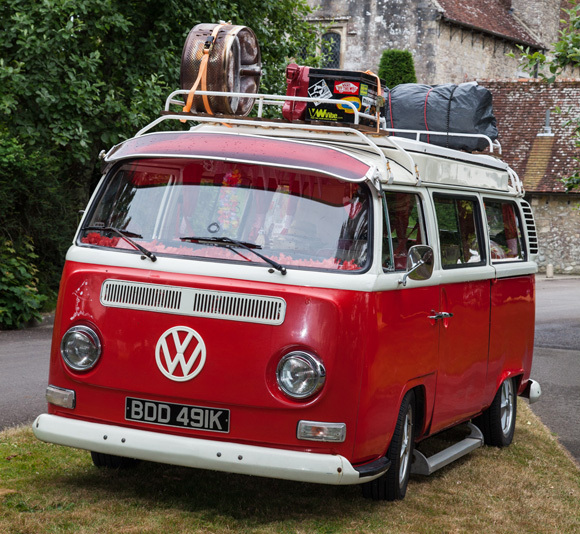 VWs of every type are invited to join the great day out for Volkswagen fans at Beaulieu’s second Simply VW on Sunday 26th June. 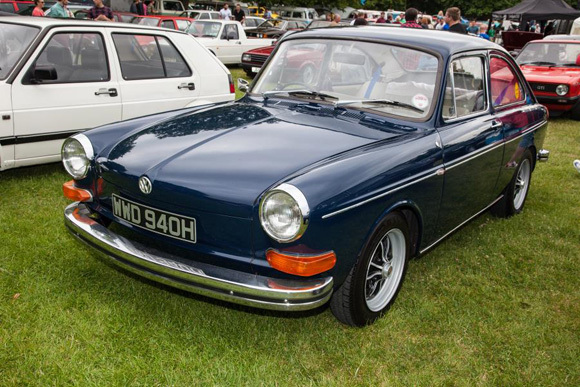 Sponsored by Breeze Volkswagen Group, the celebration will return with a varied line-up of Volkswagen models, including many of the great classics. 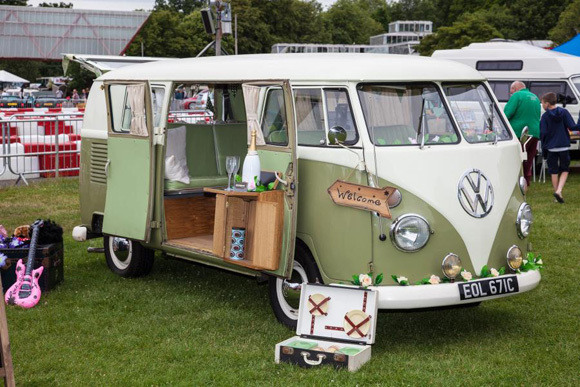 Campers and commercials, from the iconic Type 2 to the latest T6, will form the backbone of the display, with additional saloons, hatches and sports cars. Look out for air-cooled icons such as the Beetle and Karmann Ghia, as well as 1970s and 1980s models such as the Golf, Polo and Scirocco. All are welcome to take part in the rally. 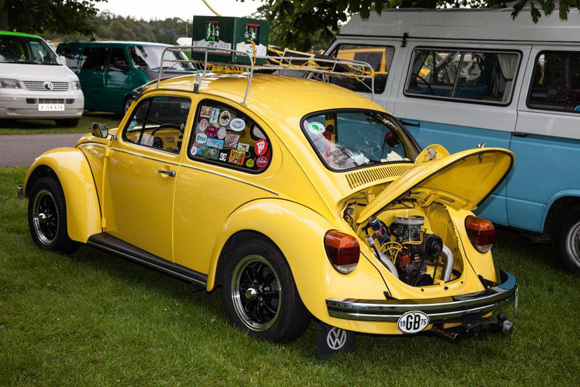 Volkswagen clubs will also showcase their members’ cars, with the New Forest Dub Club, the Vee Dub social group and the R32OC owners’ forum all taking part. 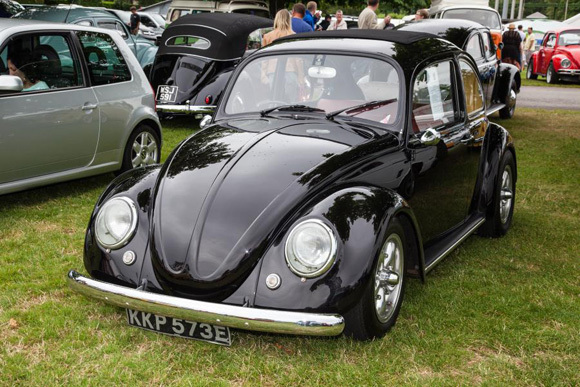 Throughout the day, visitors can vote for their favourite Volkswagen of the show in the People’s Choice Award. The driver of the winning car will be presented with the Beaulieu trophy, before leading a cavalcade of the most popular cars through the attraction grounds. Rally participants, displaying a Volkswagen in the rally, can enjoy all of the features of the Beaulieu attraction for the great value ticket of £10 an adult and £5 a child. Tickets can be bought in advance online or on arrival. 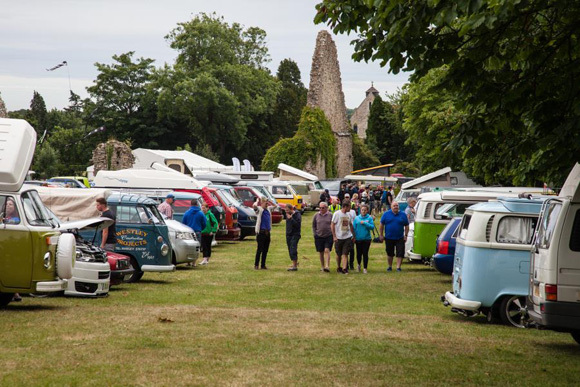 Vehicle entry into the Beaulieu parkland is from 9am.